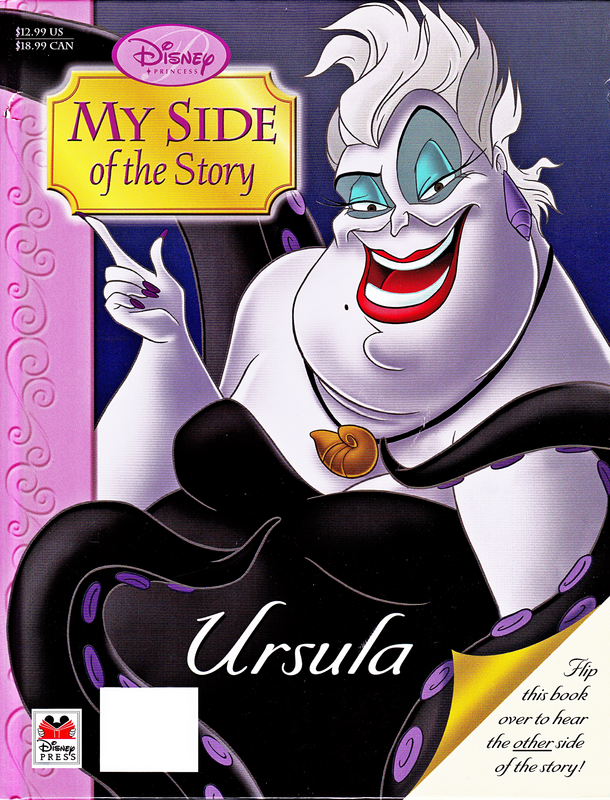 Walt Дисней Книги - The Little Mermaid: My Side of the Story (Ursula). 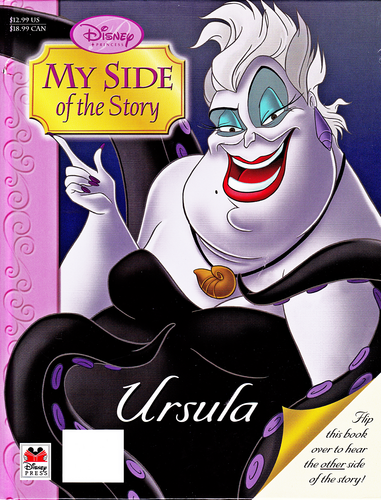 Walt Дисней Book Cover with Ursula from the Walt Дисней Book "The Little Mermaid: My Side of the Story" (2004). HD Wallpaper and background images in the Герои Уолта Диснея club tagged: walt disney characters walt disney book images the little mermaid: my side of the story ursula.